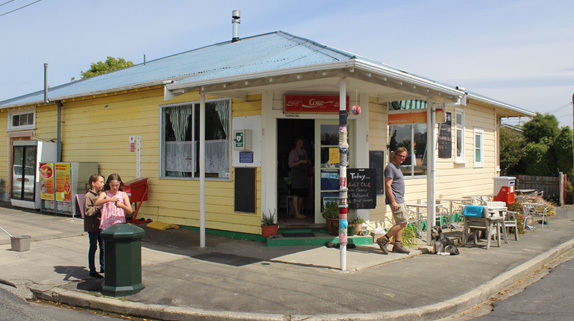 At the junction of Gordon and Bush Rds, fronted by the welcoming Wooden Table café, craftspeople and an old-fashioned cobbler make an attractive collection of shops for locals and visitors. 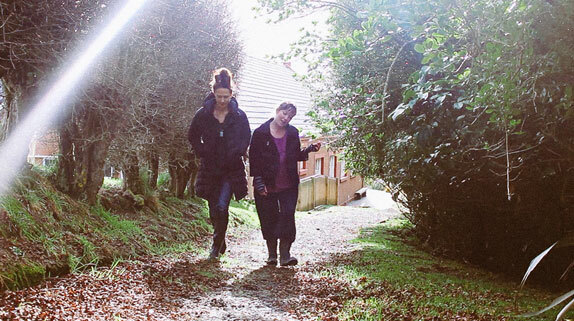 Local mothers Kelly Ennis and Kate Woodhouse started Wooden Table, their café, food and giftware business in 2015, sharing a desire to become self-employed while caring for their small children. They invited a couple of creative family members and a repurposing/craft business on board and reached out to the shoe repair business next door. The result is a community of small businesses supporting each other. Wooden Table is open six days a week serving good honest food at affordable prices including rustic sandwiches and numerous coffees. 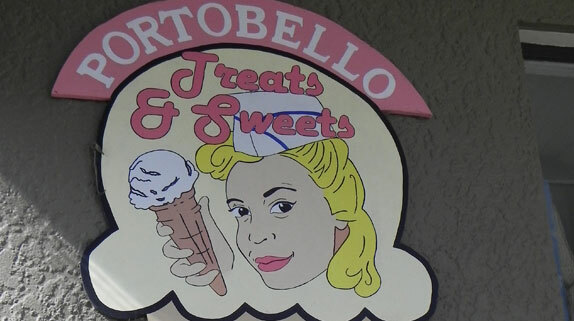 Renowned for their baking, they sell out of cheese scones, custard slice and ginger treacle cookies. Children are catered for with a well-equipped play area, and they produce a range of preserves including lemon curd, caramel sauce, balsamic onion, and old-fashioned tomato sauce. 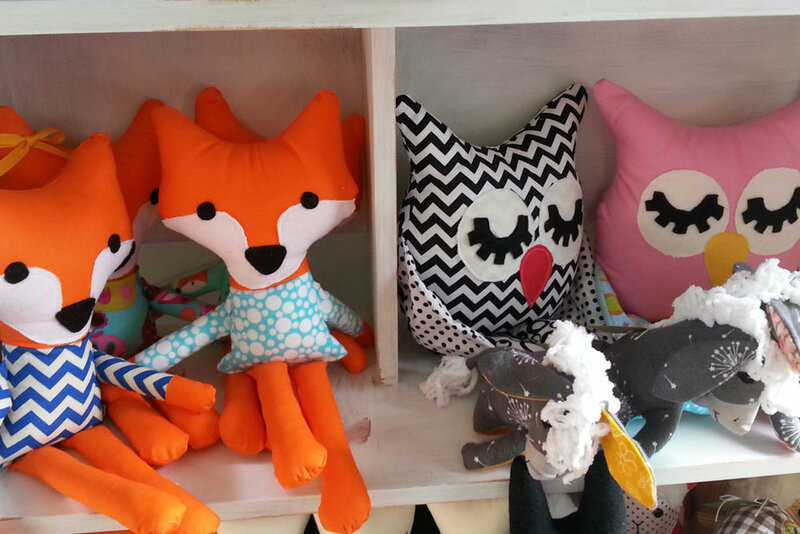 Also on sale are locally made Ocho chocolate, cookware, New Zealand teas, and presents for babies. 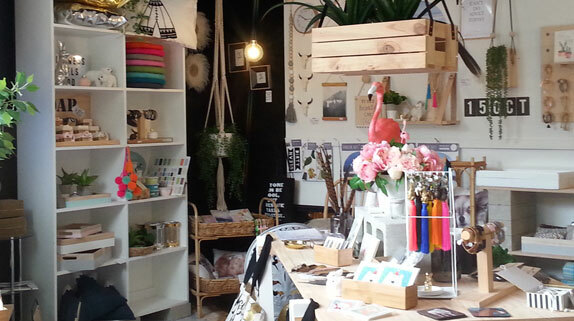 Upstairs from the café is Spruce, a tiny craft shop which sells woollen items and repurposed furniture. 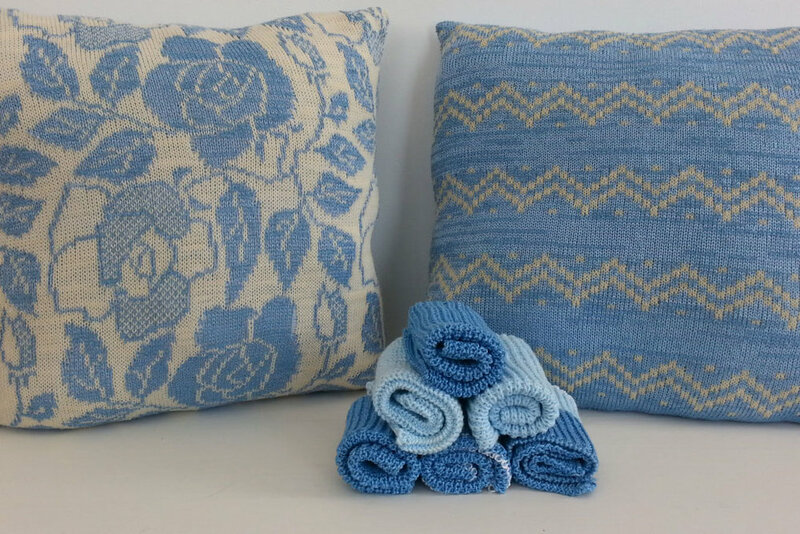 It’s all handmade apart from the machine knitted cushions. This is the place to come for gorgeous felted baby booties, hand knitted baby singlets, children’s jumpers, sleep sacks, mohair items and homeware. 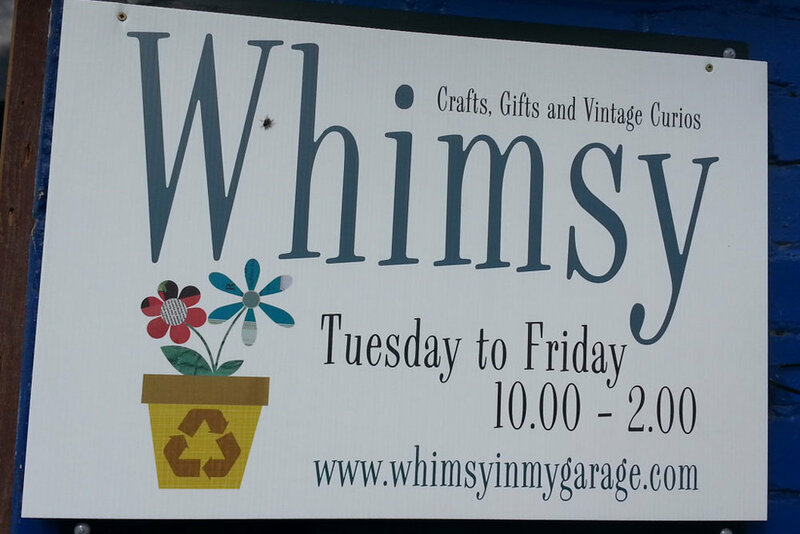 Out the back in an old garage is where you’ll find Whimsy, an Aladdin’s cave of repurposed and handmade objects from cushions to china, cake tins, bric-a-brac, handmade cards and vintage linen, and old and new jewellery. It’s a browser’s paradise. 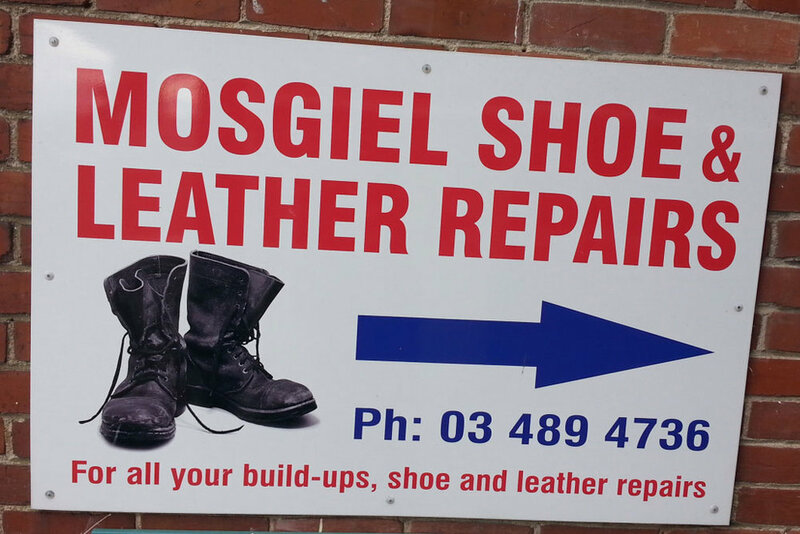 Next door Mosgiel Shoe Repairs is a traditional leather repair business which also specialises in building up footwear for customers.